Pros: They are polite on the phone. Cons: Process so fouled up and agency so unsupportive we had to change agencies and start all over. BEWARE. The fee they charge is only to use their Hague accreditation; if there are any problems, they won't be there to help and the standard answer will be "every adoption is different, and we are not in charge of the foreign country." Reviews: Unless you anticipate zero problems with everything adoption related, look elsewhere. Pros: I adopted my son with this agency. I am a single parent and they were so supporitve in helping me decide on a country. Whenever I had questions Sherry or Barb would call me back. During the process the birthmom disappeared to El Salvador with her new boyfriend. The agency got word to her to return to Guatemala for the DNA test, which she did. I was called and offered support until she returned. The adoption took a month or two longer then I wanted but Barbara was very honest in the beginning and told me that adoption can be rocky and there can be delays and there are risks. So, I was not surprised. My son is adorable and very healthy. He is the joy of my life. I am sorry that adoptions are closed in Guatemala as now other children do not have a chance. I am adopting again but this time from Columbia. 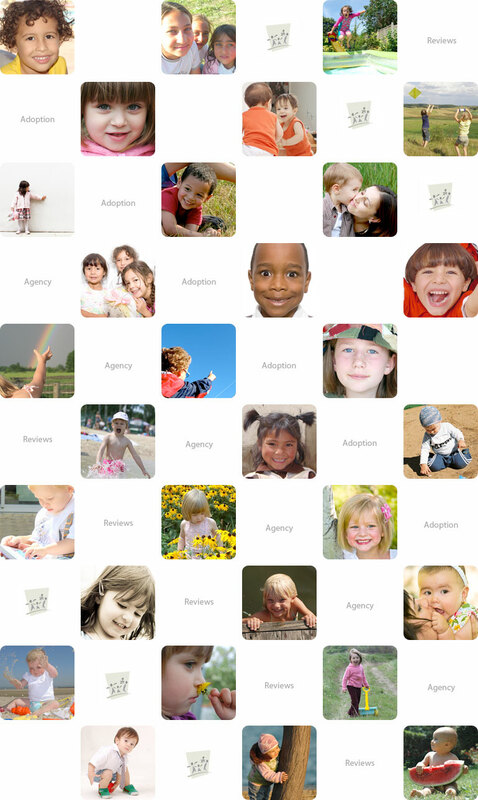 I am using Adoption Related Services for the home study. They do not have a program in Columbia but they helped me find an agency I like. I loveAdoption Related Services and they really do care. They are very small and try to do a good job. Barbara and Sherry are kind and they will listen to you and will be there for you. I would recommend them to anybody. Cons: NONE they had any control over. Very pleased.